© ABC Machinery All Rights Reserved. Forbidden unapproved reproduction and distribution. Anyang GEMCO Energy Machinery Co., Ltd is top pellet mill manufacture with over 10 years of history. Now GEMCO is the brand of ABC Machinery. We are dedicated in designing, manufacturing and selling biomass pellet making machines including small home use pellet maker, large industrial pellet mill, small scale pellet plant and complete wood pellet production line. Hundreds of pelletizing projects around the world has proved GEMCO’s strong ability. Buy from GEMCO and enjoy great product quality, reasonable price, first-class after-sales service and free pellet making guidance. Biomass pellets and pellet making equipment are promising investment project in 2015. 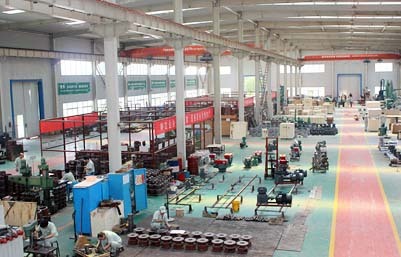 Our operation philosophy is green, energy, machinery, communication and open-mind, which is GEMCO for short. 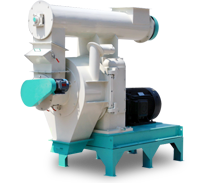 We supply the pellet machinery with the best performance price ratio along with holistic import solutions and customized pelletizing plan. 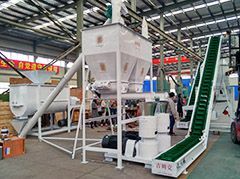 Featured with small size and small scale pelletizing production; Ideal choice for home use and farmer. Widely applied to medium to large pellet production; Capable of processing various biomass materials. 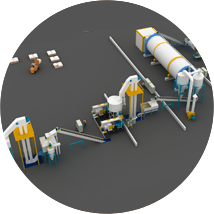 Complete pellet production line with different capacities; Highly automated pelletizing solutions, high yield. 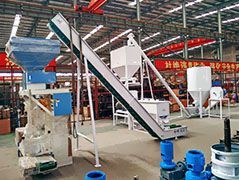 How To Buy A Cost-Effective Pellet Mill? are all suitable biomass materials for making fuel pellets. With wood pellet mill, most kinds of biomass wastes can be made into biofuel pellets. GEMCO supplies much more than pellet machines. We provide pelletizing solutions! Want to make your own wood pellets? 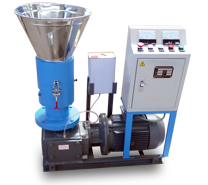 Act right now and see how amazing pellet making machine is! Wenfeng Avenue, Anyang, Henan, China.